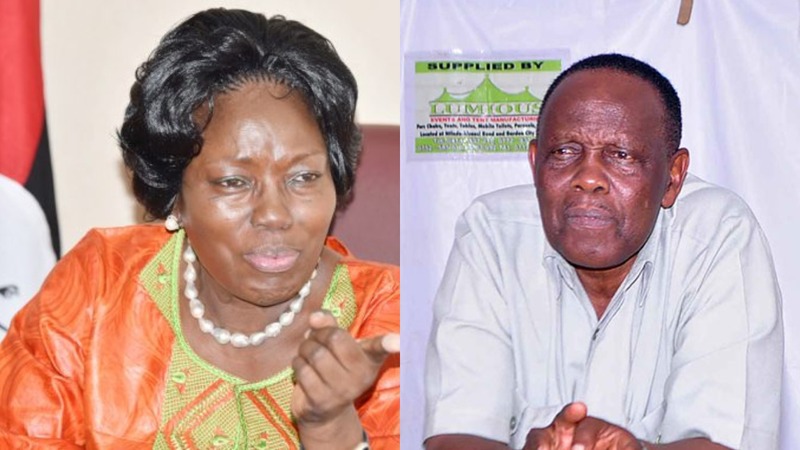 KAMPALA – Parliament will Wednesday, February 27, debate the conduct of the retired Major Matayo Kyaligonza on Sergeant Esther Namaganda. It is alleged that Mr Kyaligonza and his bodyguards on Sunday assaulted a traffic police officer one Namaganda after made a U-turn on Kampala-Jinja Road at Seeta in Mukono District. The matter has been raised by the Budaka woman Member of Parliament Pamela Kamugo who is also the chairperson of Uganda Women Parliament Association who condemned the manhandling of the officer. Ms Kamugo was supported by the Manjiya county MP, John Nambeshe who demanded that in the motion they include the incident of the Deputy Attorney General Mwesigwa Rukutana which was witnessed while appearing before the land probe. The Speaker of Parliament, Rebecca Kadaga ruled during the 19th sitting of the 3rd meeting of the 3rd session of the 10th Parliament that the motion is brought tomorrow, Wednesday, February 27.